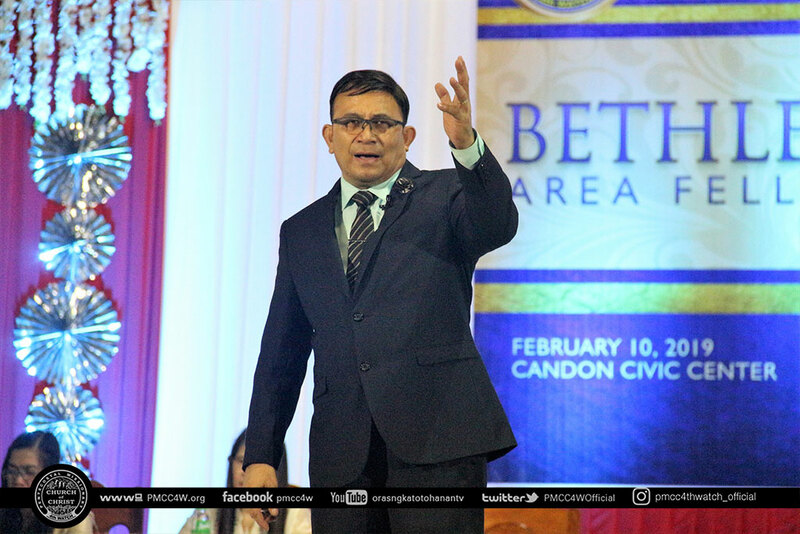 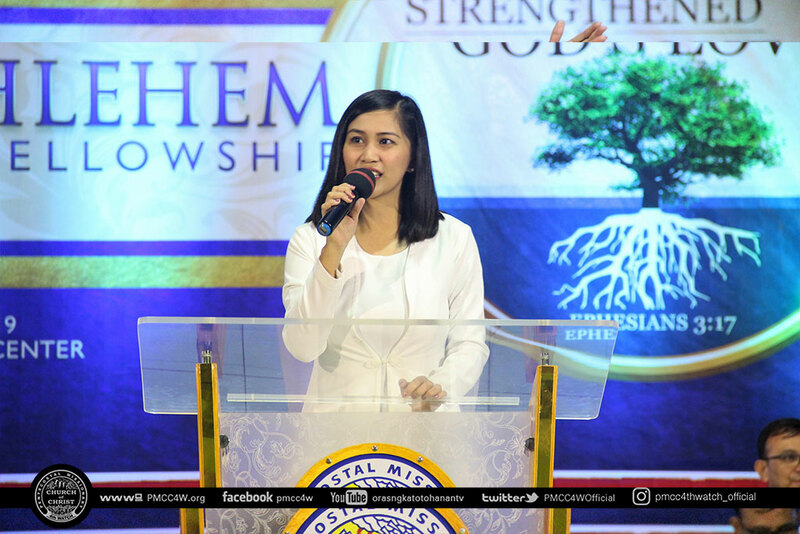 God has once again poured out His blessings and mercy on the first Fellowship of Bethlehem Area in the year 2019 which was held at Candon Civic Center last February 10. 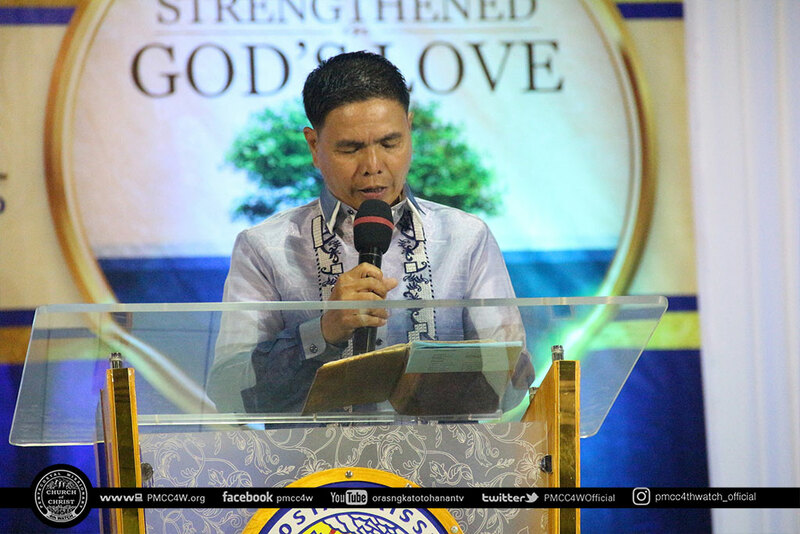 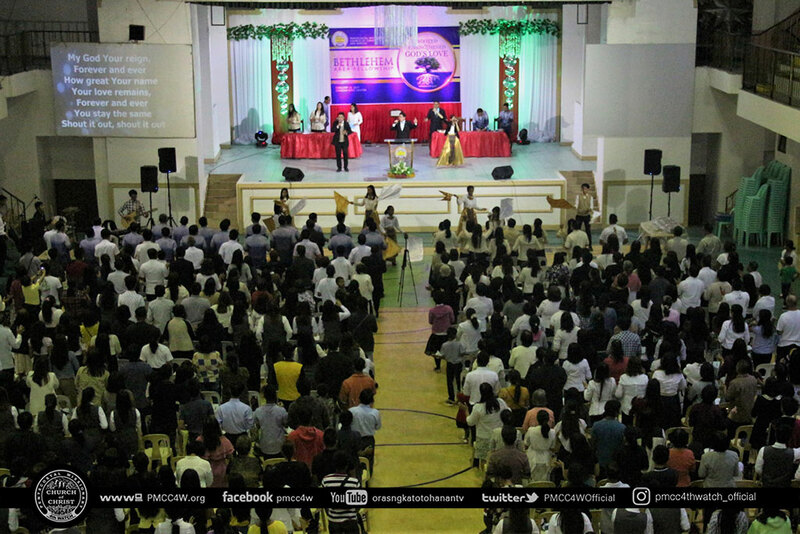 The area, which is comprised of brethren from the local churches of Ilocos Norte, Ilocos Sur, La Union, parts of Pangasinan and Cordillera, filled the venue with adoration and reverence for God and His Word. 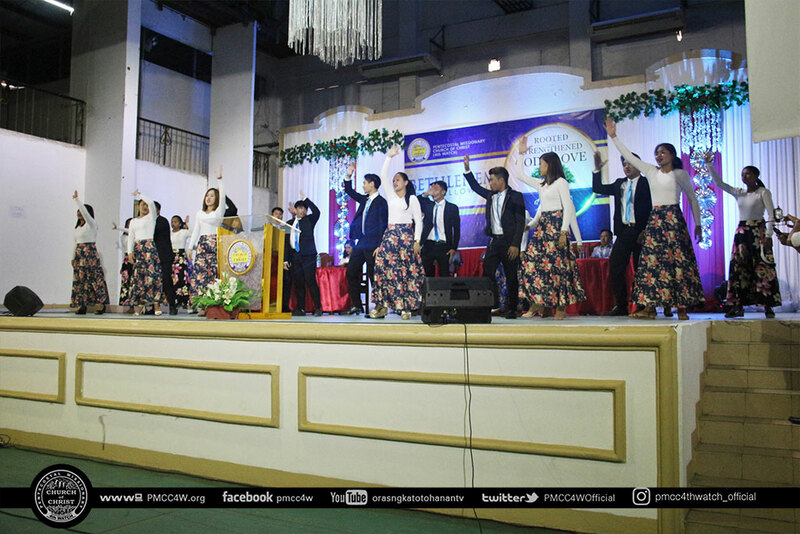 The service started with joyful singing led by Baguio Local’s Praise and Worship Team. 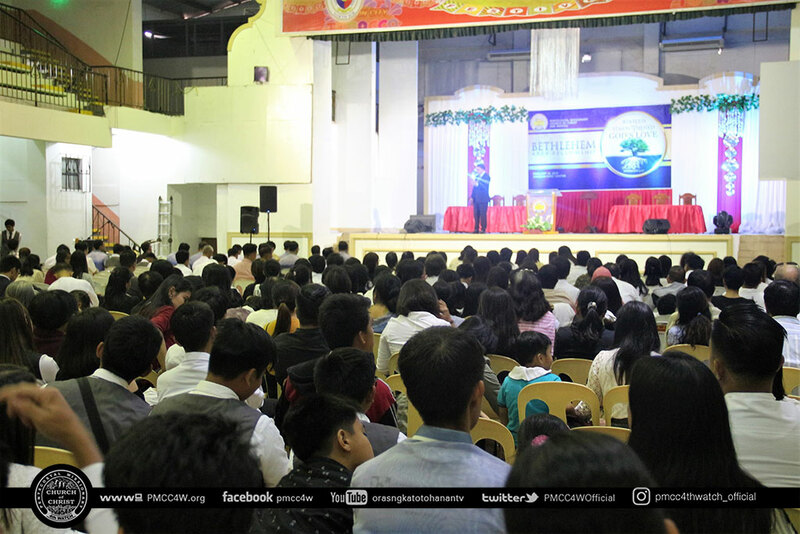 Sunday School speaker, Presbyter Reynald Sulayao, reminded the brethren how important it is to follow God’s mandate through the ministry of the Goodman of the House. 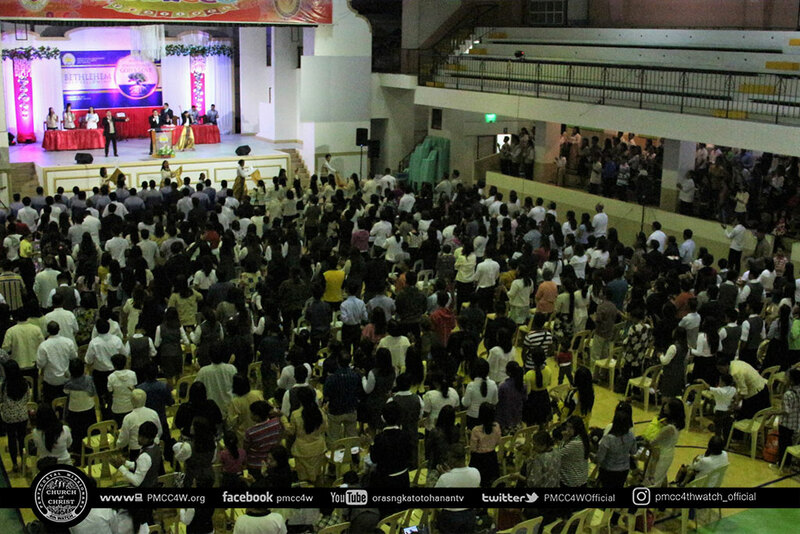 The Holy Spirit of God worked in the midst of everyone as the worship started. 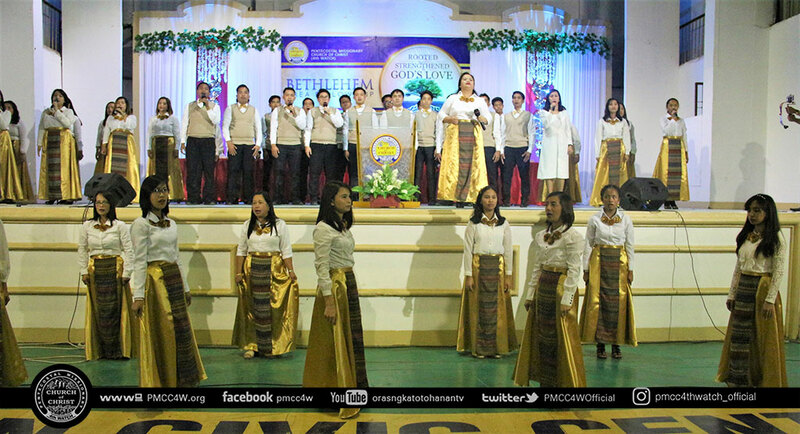 Brethren diligently engaged in spirit-filled singing of praises unto God led by the Baguio Praise and Worship Team. 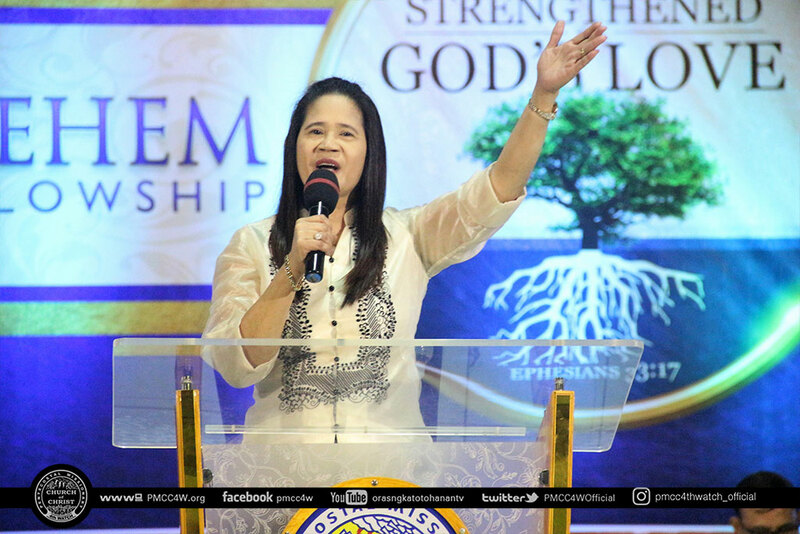 Everyone was ecstatic as Presbyter Yollie Sulayao pronounced the warm welcome remarks. 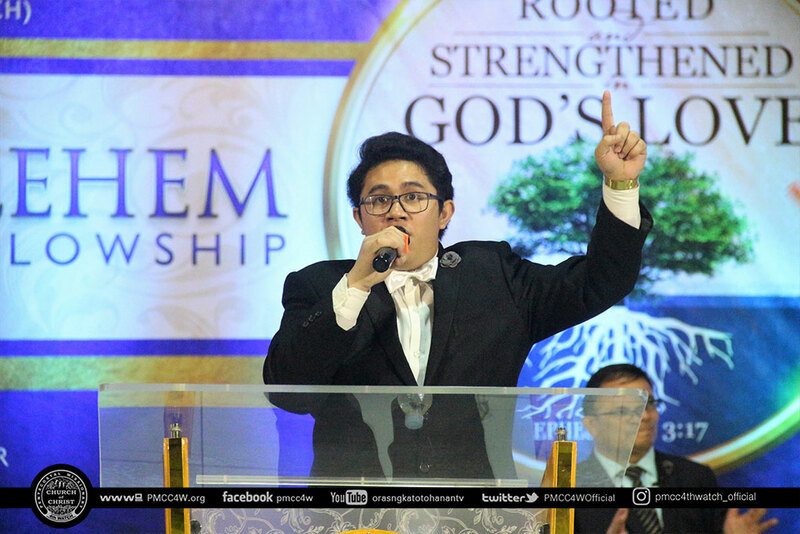 Outstanding song numbers for the Lord were lifted up and rendered by the Voices for God Choir, Endtime Praise Choir, and Chosen Generation Choir. 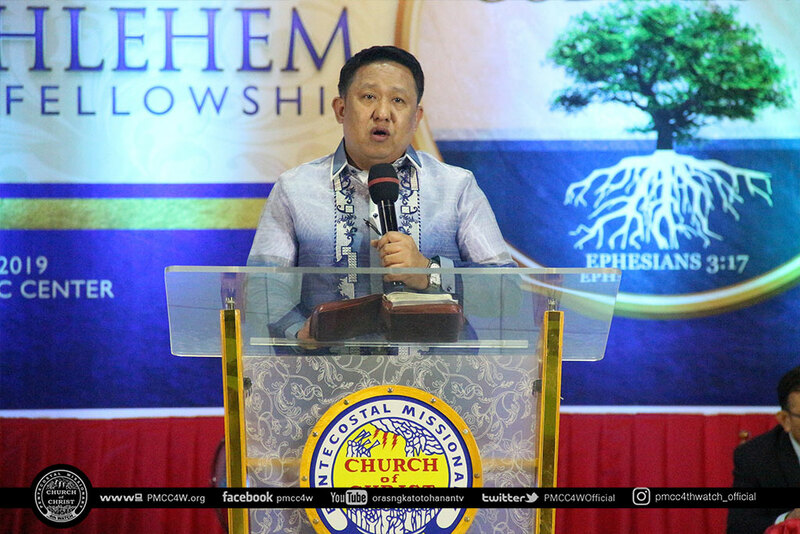 Presbyter Reynald Sulayao delivered a powerful and compelling message which reiterated on being rooted and strengthened in God’s love taken from Ephesians 3:17. 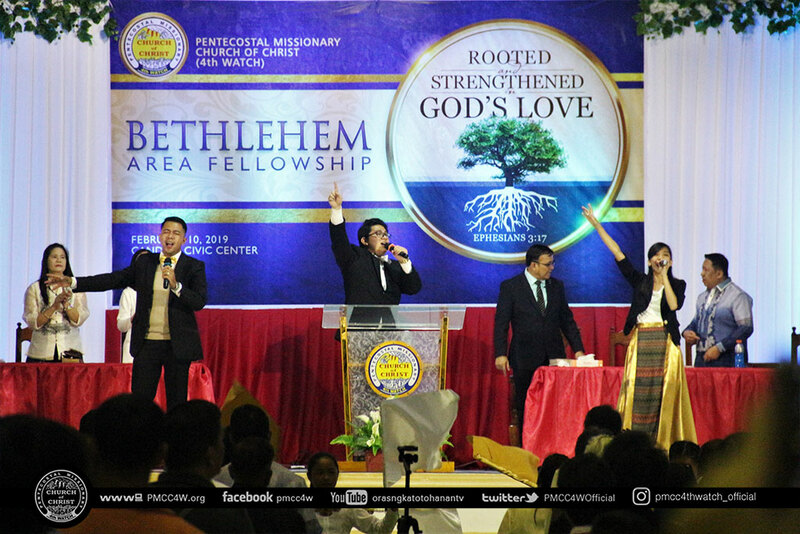 The Area Fellowship was immediately followed by the Area’s Adult Month Opening Service and Gawad Parangal. 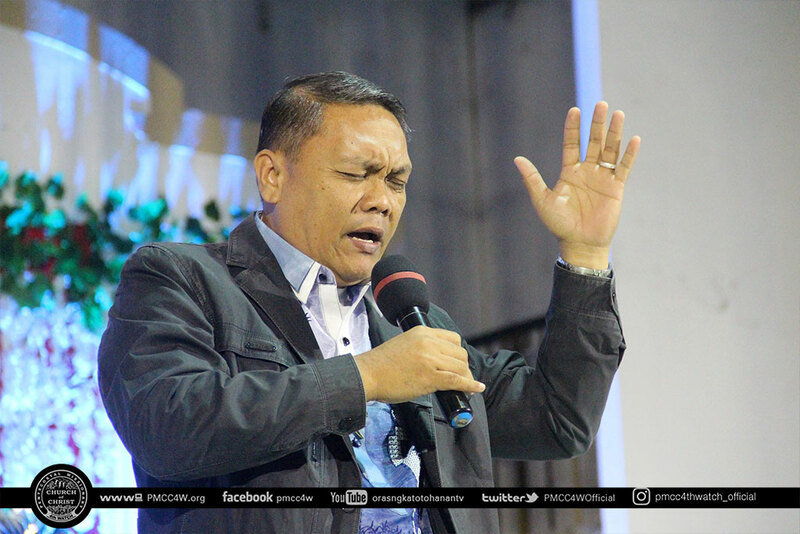 The unprecedented moving of The Holy Spirit was evident in this momentous event. 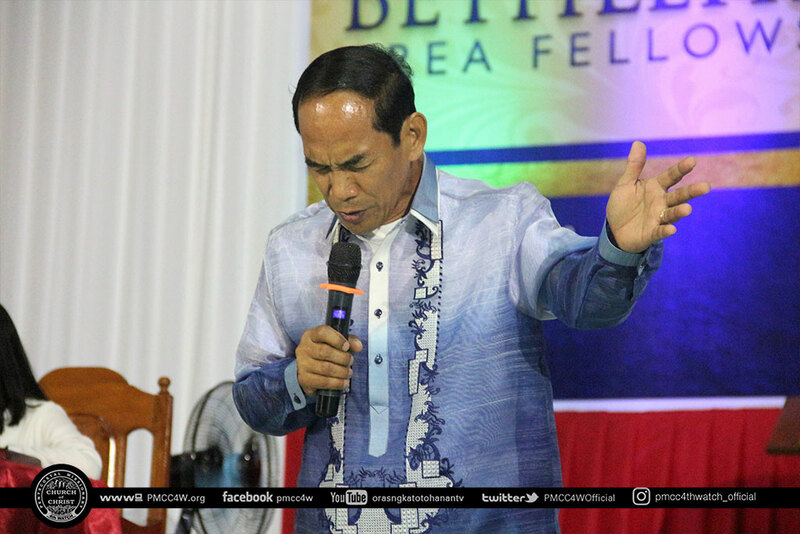 With faith renewed and hearts encouraged, watchers in the end time were once again equipped to move forward in fulfilling God’s mandate in His church.